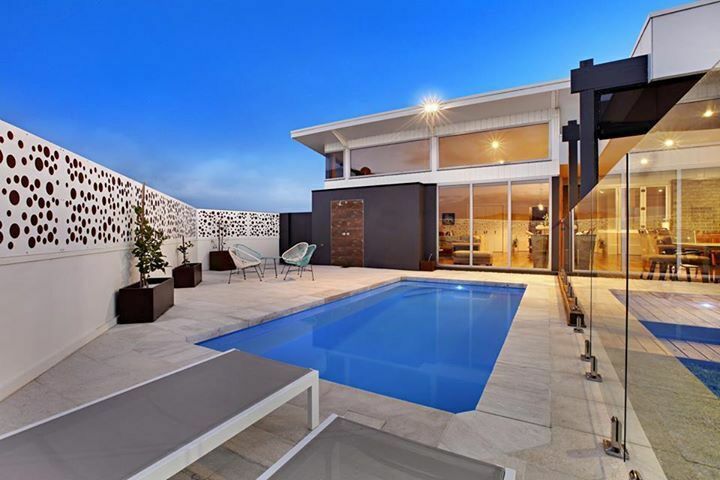 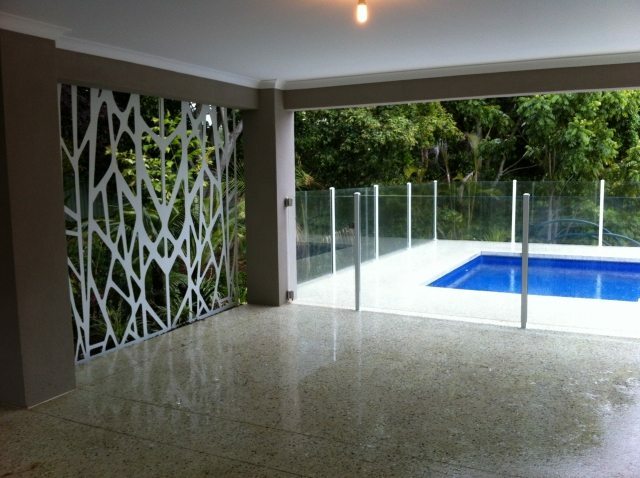 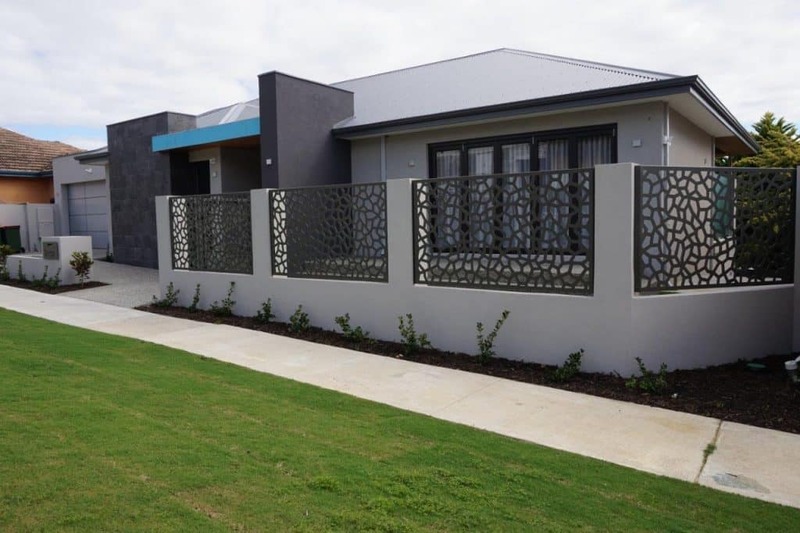 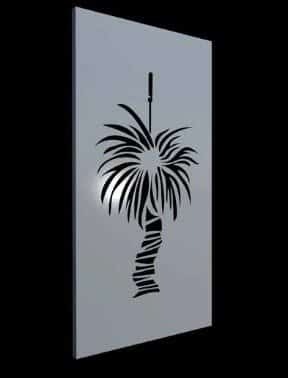 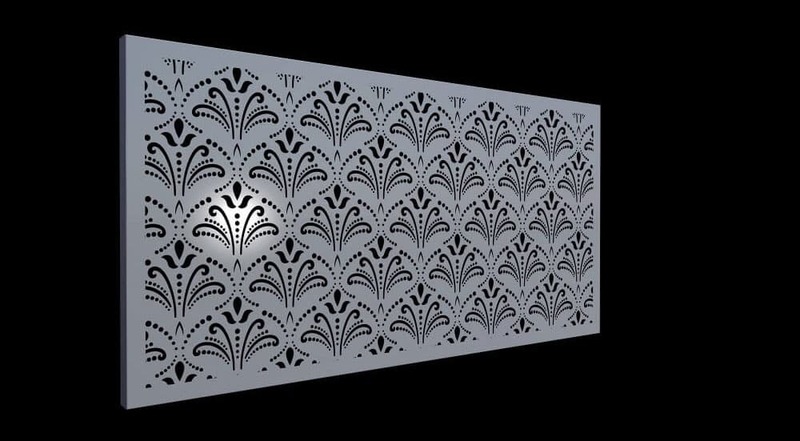 Platinum Barriers can add style and modern luxury to any space, with a laser cut Decorative Gate or Decorative Screen. 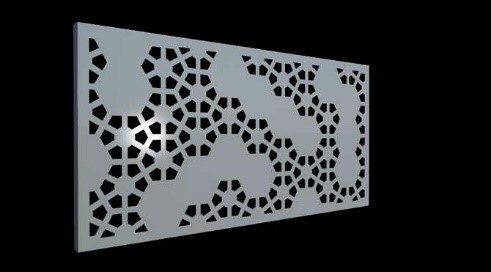 Available in a range of 3 exciting materials & finish options, all screen designs can be customised to any size or shape to suit your project and application. 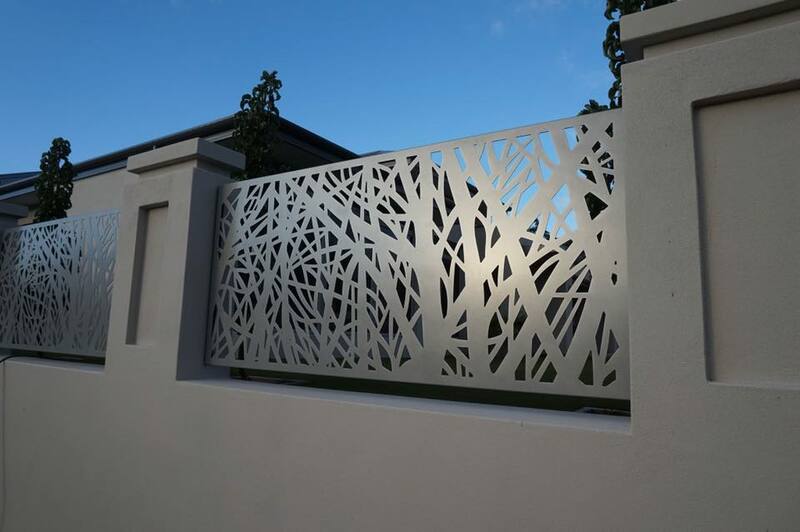 Platinum Barriers offers a no obligation free quote and has the expertise to help you achieve the look and design you’re after, with a CNC Gate or CNC Screen. 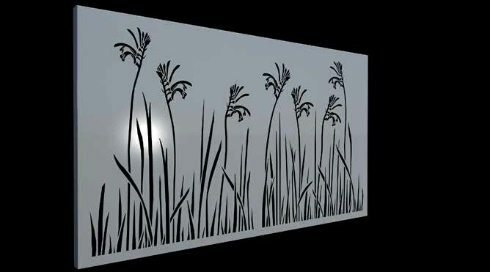 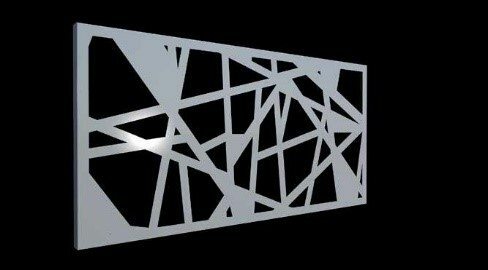 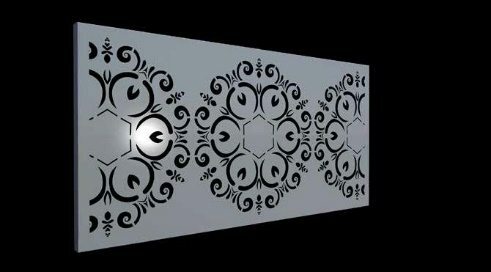 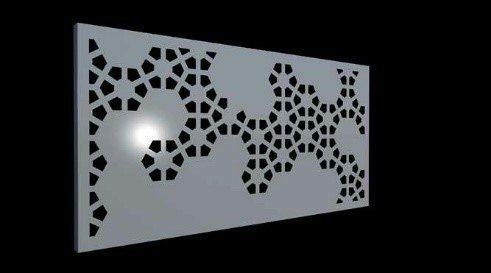 Also ask us about our free Computer Design Drawings of your Laser Cut Decorative Screening. 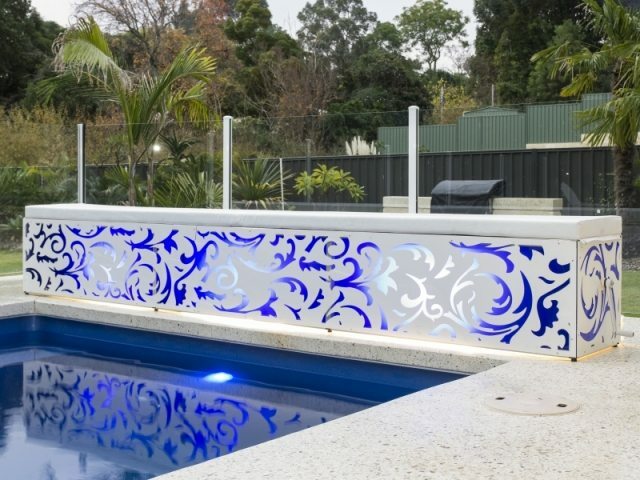 With a Computer Design Drawing from Platinum Barriers, you’ll be able to review the design and get a good idea of just how it will look before we even start work. 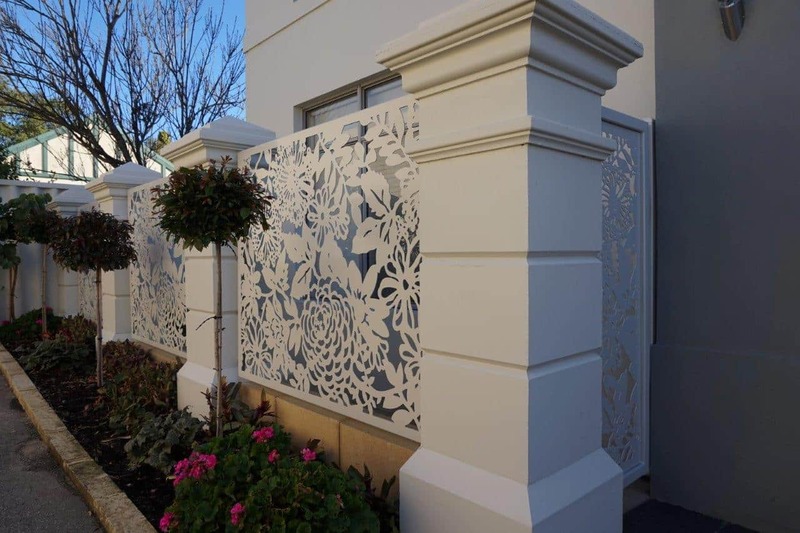 With a high quality finish, your Decorative Screening is measured, designed, cut and installed by our qualified fencing experts. 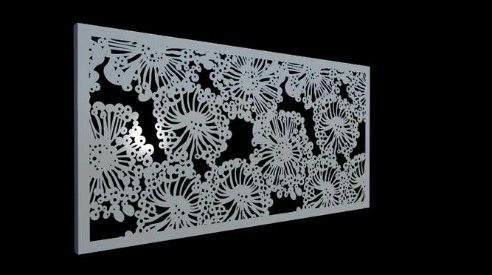 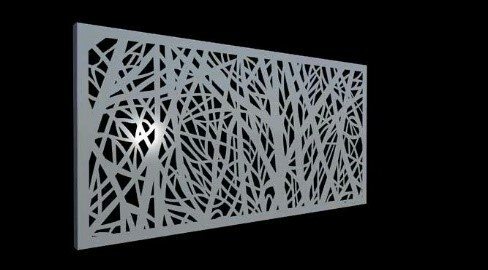 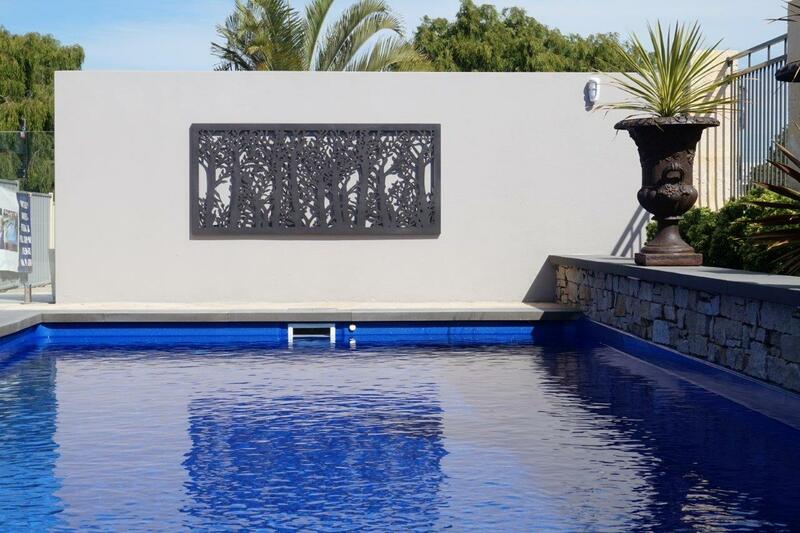 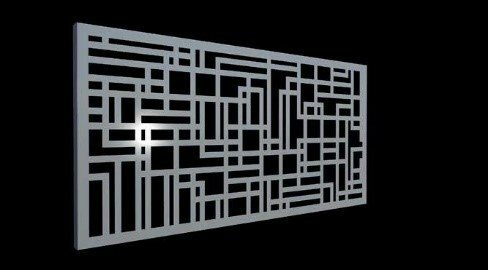 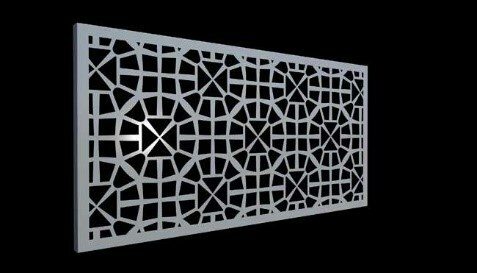 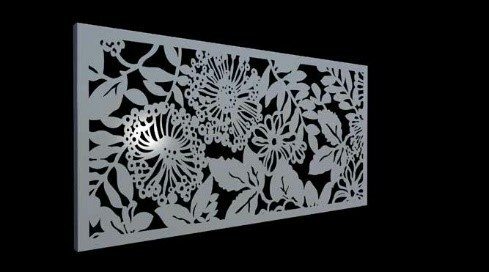 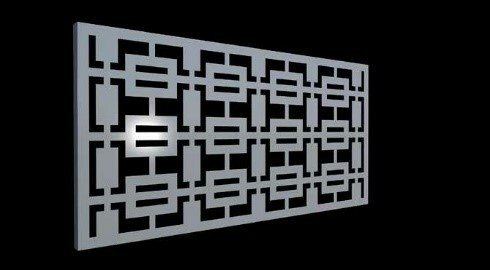 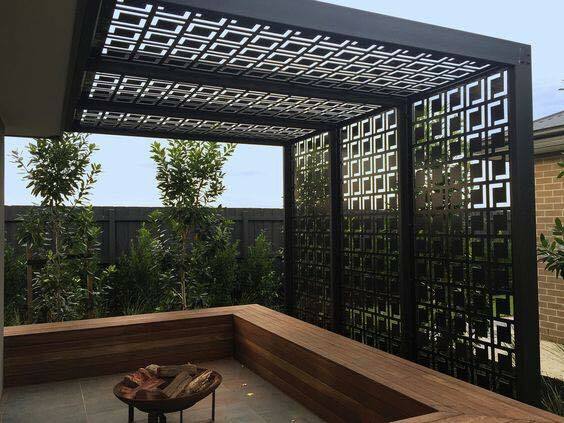 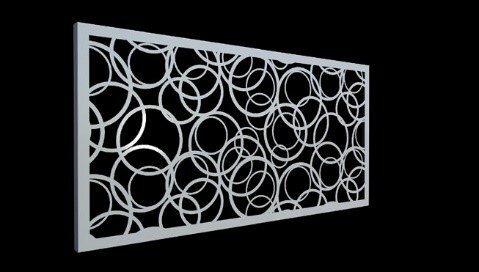 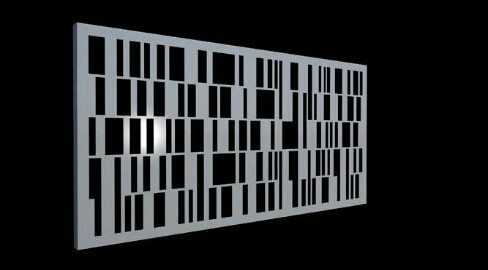 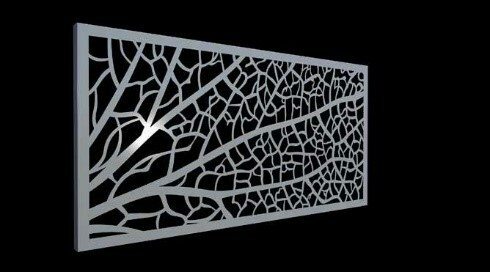 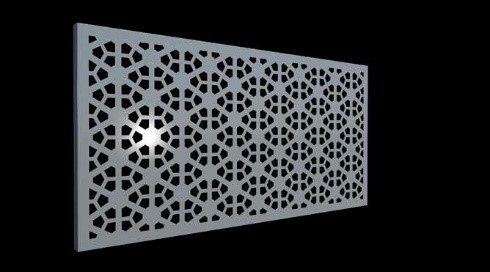 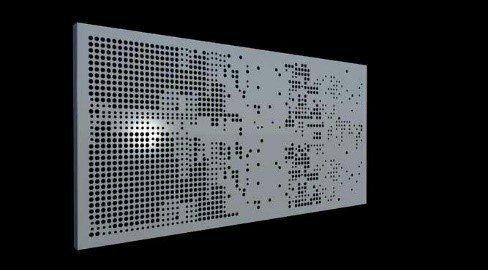 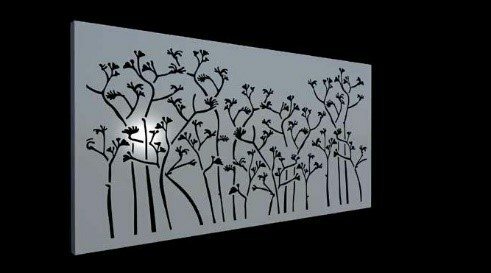 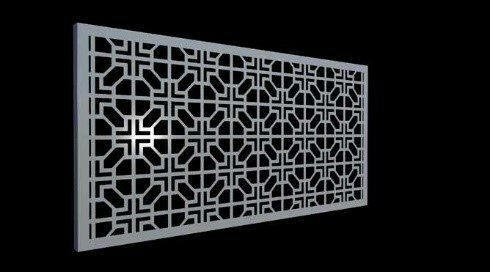 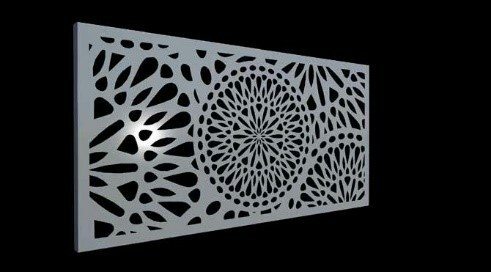 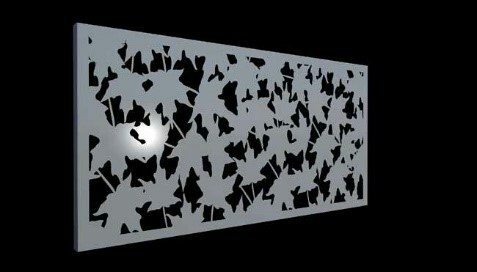 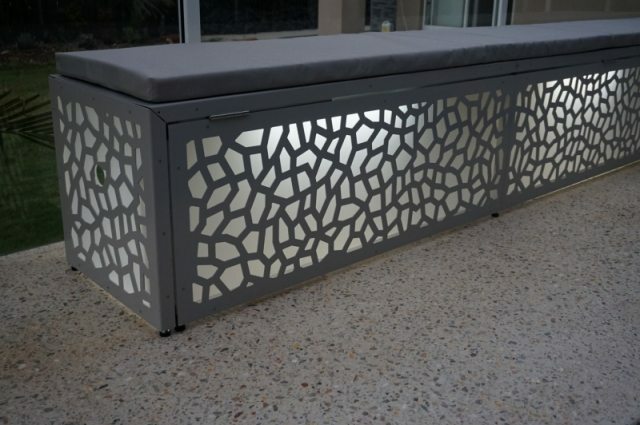 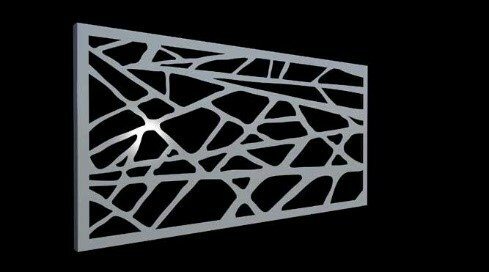 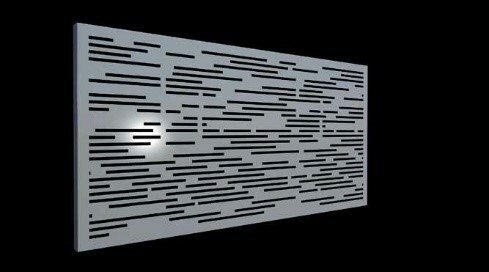 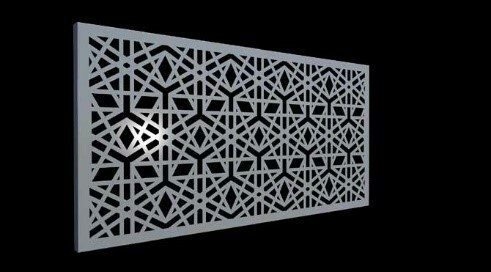 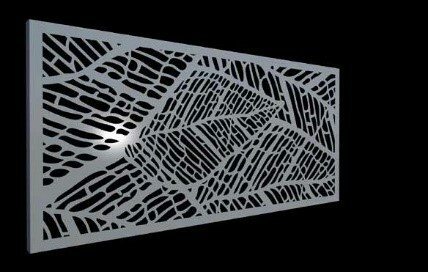 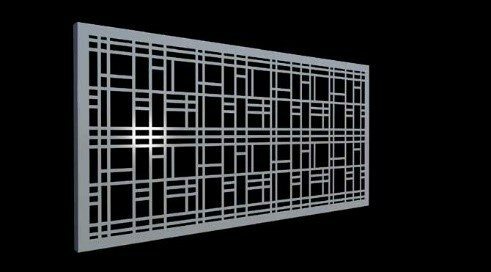 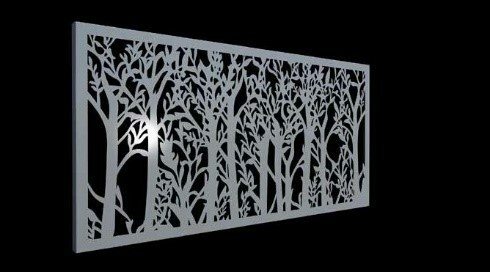 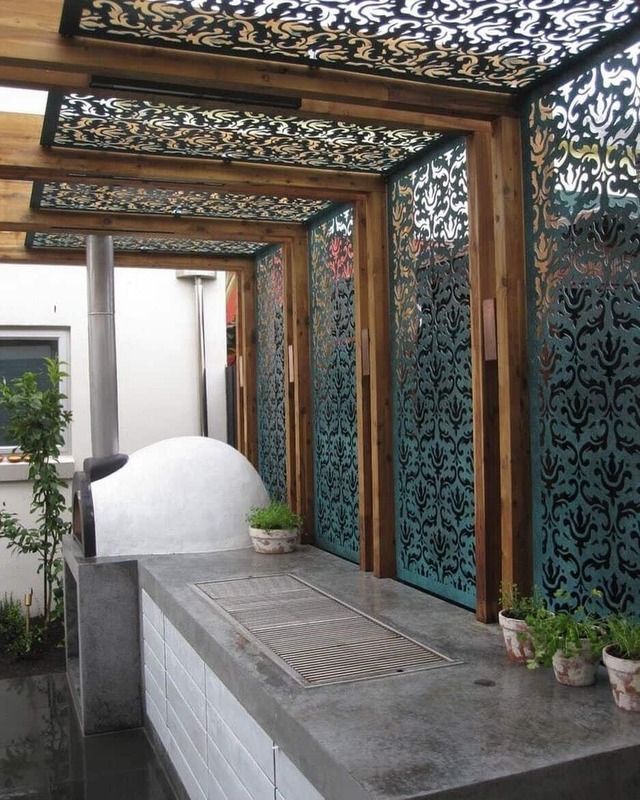 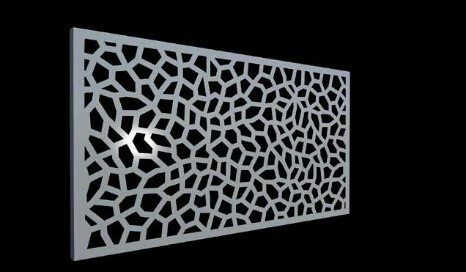 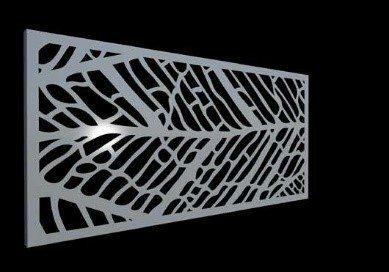 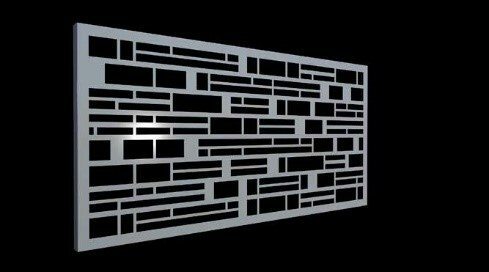 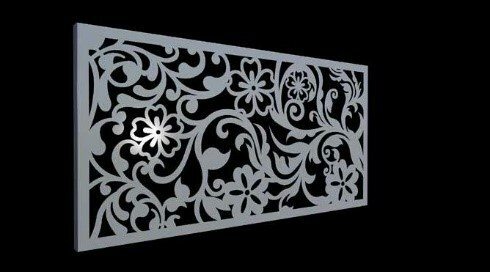 Mindful that each project is different, our team of custom fabricators can work with your plans for the installation of your new Laser Cut Decorative Screens, all set to a budget and time frame discussed prior to work commencing, to ensure a seamless finish.